Bernard has extensive experience (30+ years) in Accounting + Business advisory. Predominantly working in Public Practice Business Services, he progressed to owning and managing BWA a CPA public practice. He specialises in Business Advisory, Taxation Advice, Business structuring and Sale/Purchase of businesses and related transactions. Having a proactive client service approach Bernard assists businesses providing a strong focus on Business Advisory, asset growth, profitability, succession and Sale of Business advice. Bernard prides himself on long term relationships with clients having assisted numerous clients for more than twenty plus years. Daniel has worked in Business Services in Public Practice since 2003. His career began in a CBD based Chartered Accounting firm and progressed to a large National Accounting firm where he gained a wealth of knowledge in accounting and taxation compliance. He is focused on creating value for our clients through assisting them in achieving their business and personal goals. 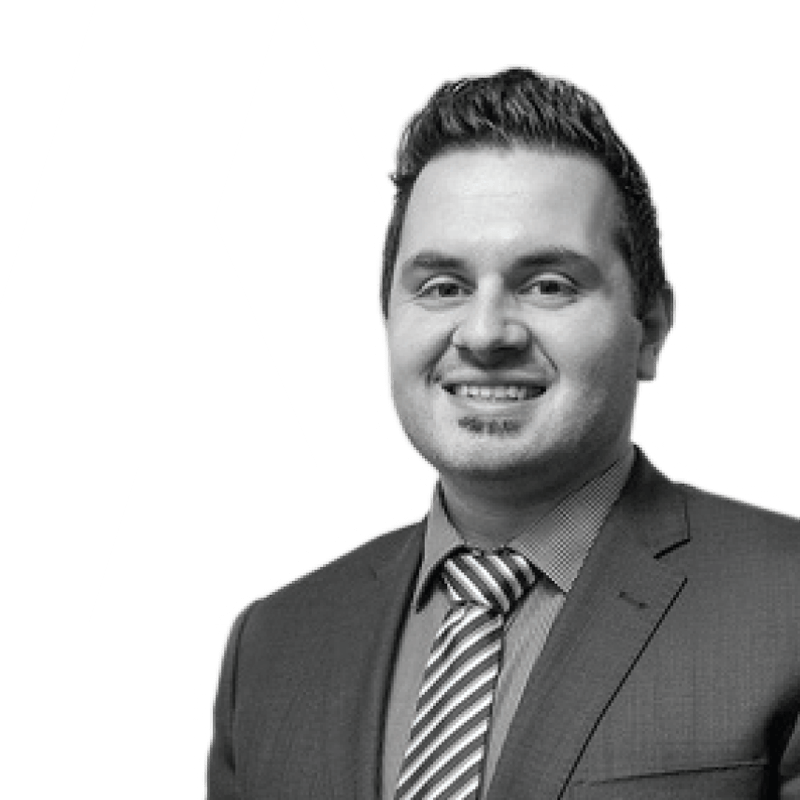 Daniel has a sound commercial mind and specialises in Business Advisory to SME's from a broad industry range. Areas of expertise include asset protection and taxation structuring, effective tax planning and succession planning. 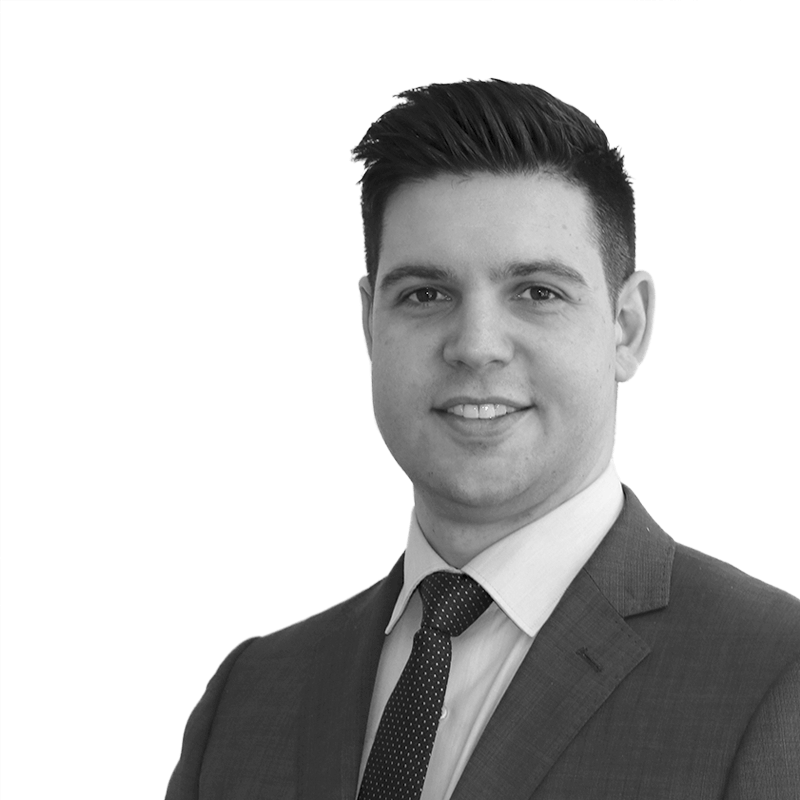 Daniel has valuable experience in Corporate Advisory – Transaction Services (sale and purchase of business, valuation, due diligence) and has been involved in multiple successful transactions involving ASX listed companies. Adrian has worked in Business Services in Public Practice since 2003. Starting at BWA as a graduate and now progressing to director, he is driven by the desire to provide clients with excellent service. Adrian has extensive experience in Business Advisory, Taxation Planning & Structuring, dealing with a broad range of clients from SMEs to large companies from a diverse industry base. 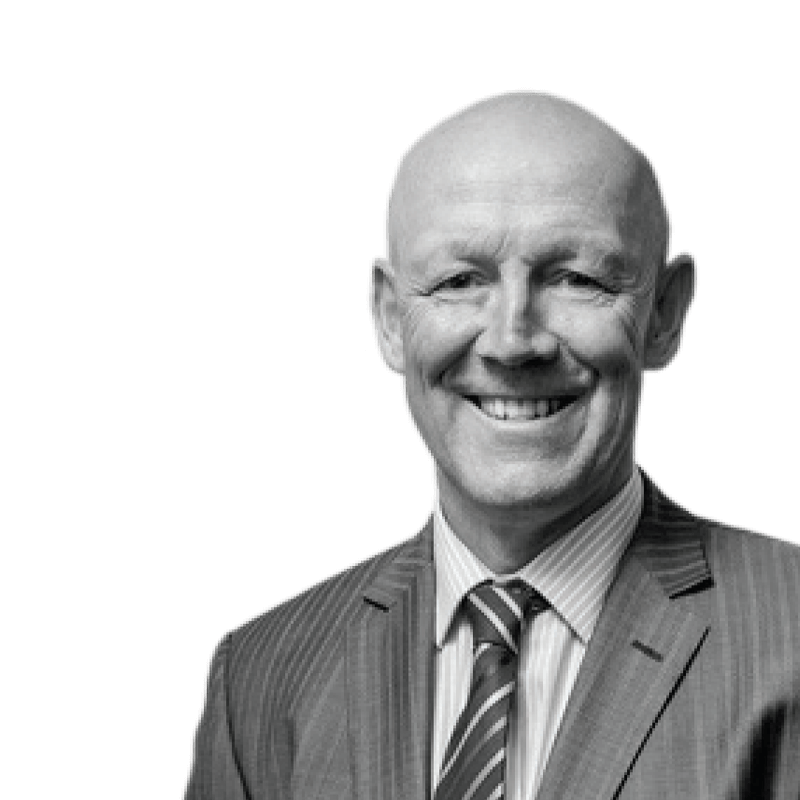 Adrian oversees BWA's Self-Managed Superannuation services, assisting trustees with compliance, administration and the everchanging nature of legislation in this area. Adrian Grilli (ASIC No. 1270370) is a Limited Authorised Representative of Merit Wealth Pty Ltd ABN 89 125 557 002, Australian Financial Services Licence Number 409361.